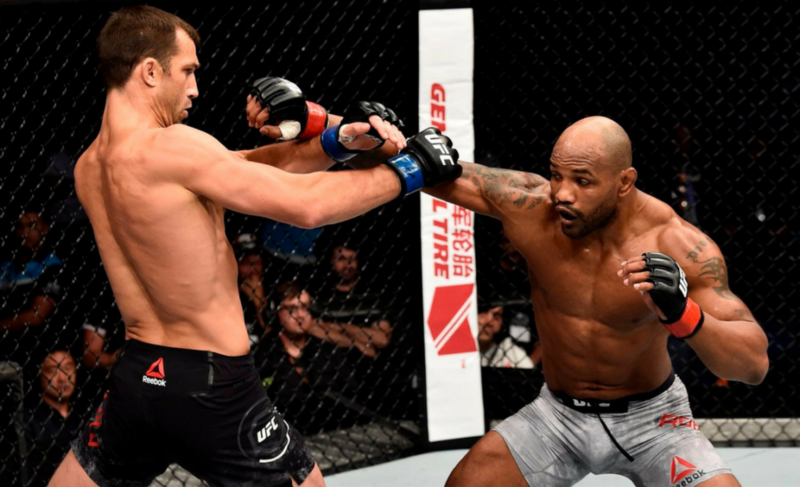 How did Yoel Romero upset Luke Rockhold at UFC 221? Tai “Bam Bam” Tuivasa did it again, as he added another first-round knockout in destructive fashion. The affair was very one-sided. To put it kindly, it was a mauling. 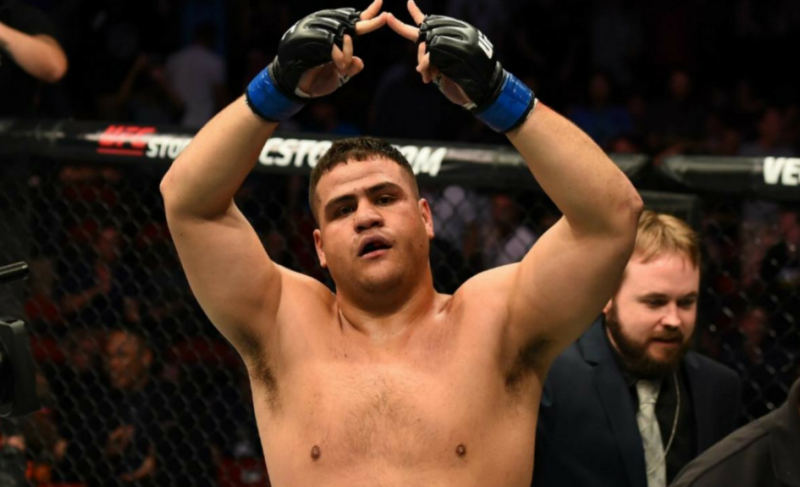 Tuivasa’s opponent, Cyril “The Silverback” Asker, had nothing to offer the young heavy-hitter inside the cage and basically became a fair-skinned heavy bag with a heartbeat. 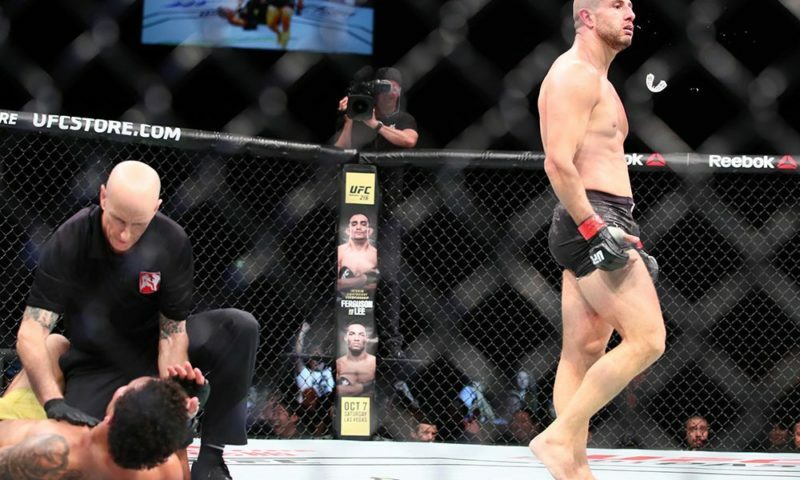 The result of Tuivasa’s onslaught left Asker bloodied and face down on the mat. 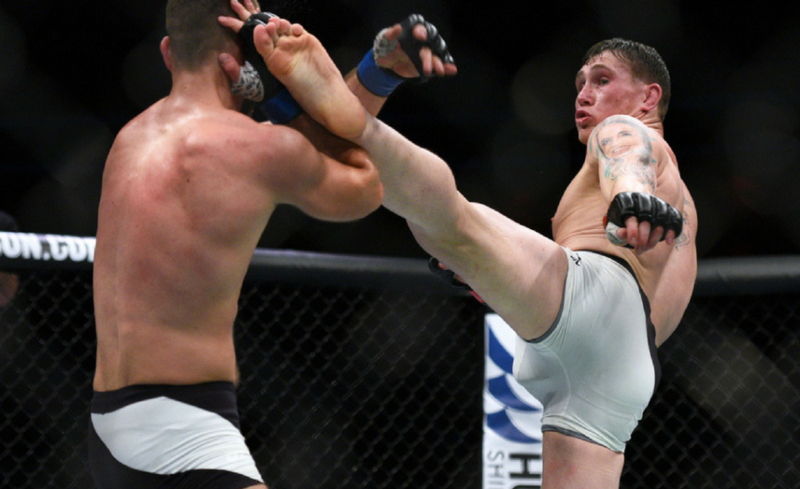 At the sound of the opening bell, Tuivasa and Asker met in the center of the octagon where they circled and gauged one another. However, the feeling out process did not last long. One minute into the round and the fists began to fly with regularity. Tuivasa landed a counter off Asker’s left hook, with a left hook of his own, followed by a right hand. 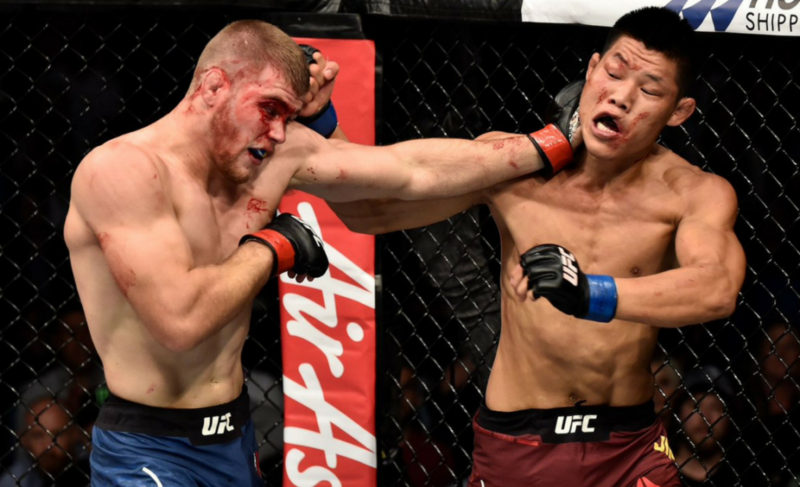 Asker engaged again with an overhand right that Tuivasa avoided and, at the same time, successfully countered with a strong right elbow and a powerful left hook. The strikes were well-timed and well-placed, smashing against Asker’s jawline and leaving him reeling back on wobbly, unsteady legs. The Frenchman’s end was imminent. Tuivasa tracked Asker to the cage and proceeded to hit Asker with every appliance in the kitchen, including the sink. 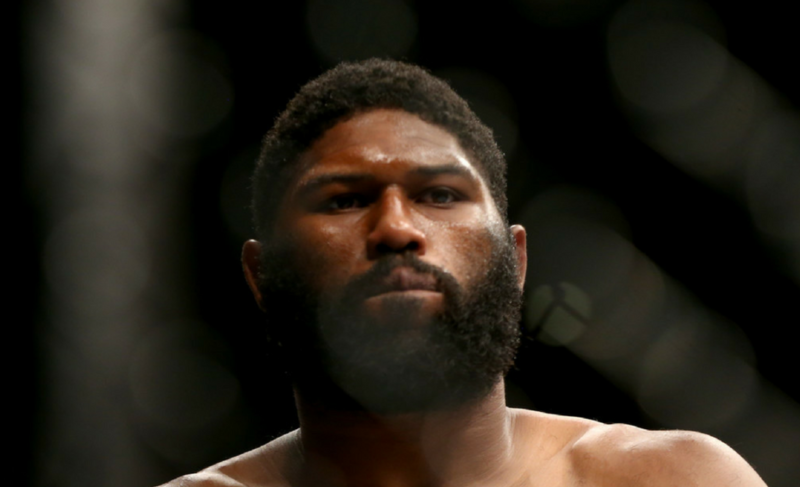 It was a barrage of right and left hooks and, what would appear to be a new addition to his arsenal, elbows. 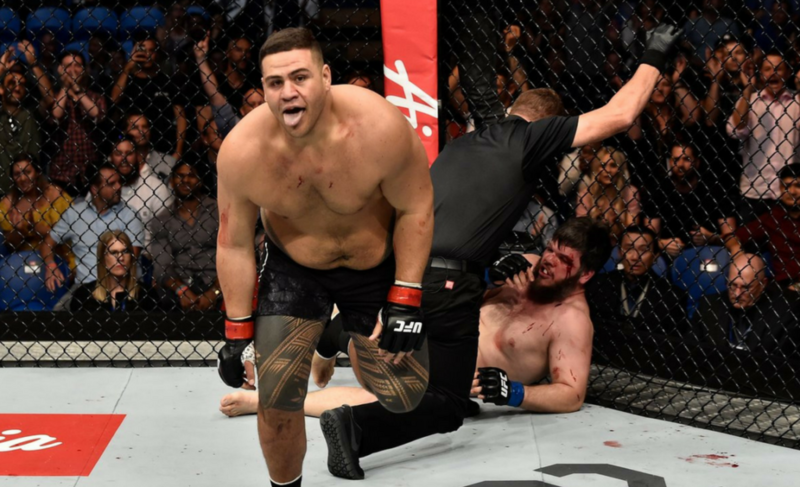 With all the damage the young heavyweight was inflicting to Asker’s head, it was Tuivasa’s body work that was most impressive and beautiful to watch. 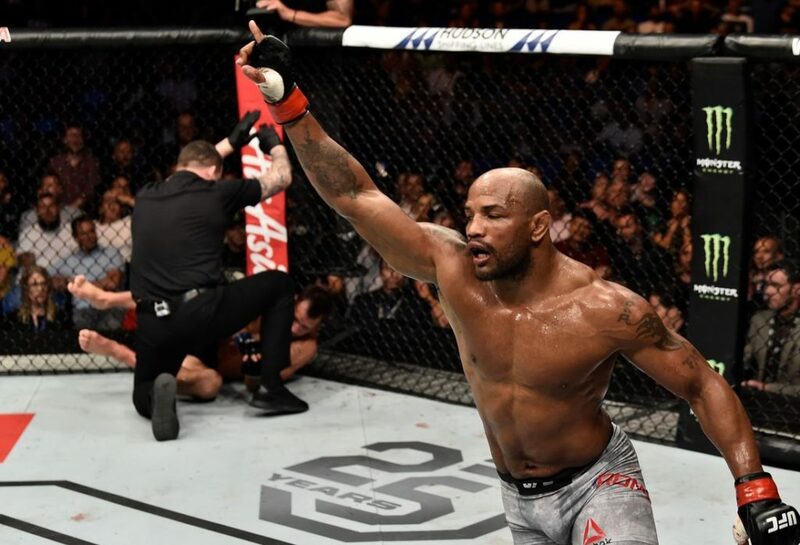 Amongst all the chaos and the success he had battering Asker’s face, he supplemented it with gut-wrenching body shots. 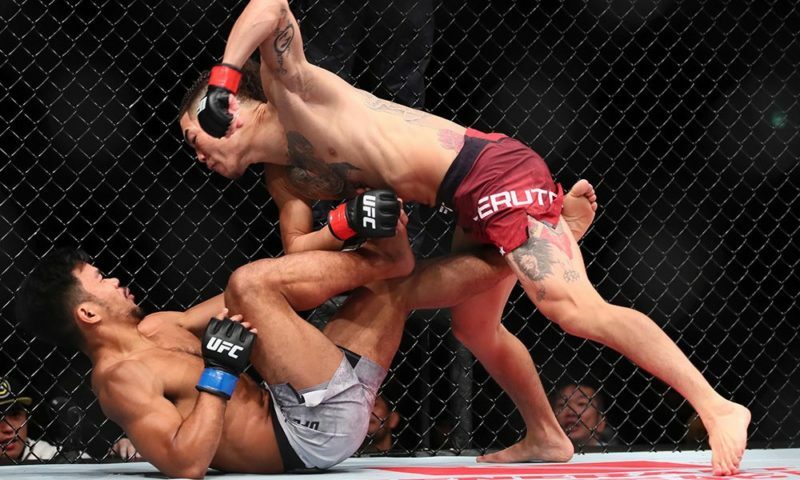 Tuivasa kept Asker controlled against the cage with his calculated violence and left his opponent stuck in survival mode. Asker showed great heart and surprised everyone after being able to endure for as long as he did. However, he just wasn’t able to battle back and overcome the damage. Tuivasa’s glorious rage ended at 2:18 after he landed one more vicious elbow to Asker’s eyebrow. The strike opened him up like a faucet and left him dazed as he stumbled and fell face first to the canvas. 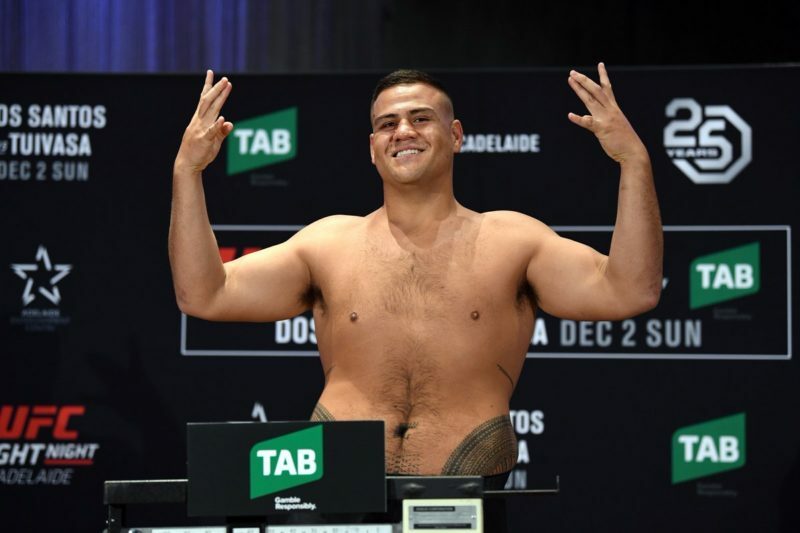 The victory over Cyril Asker improves Tai Tuivasa to 9-0 and gives him his second first-round knockout win inside the octagon. Tuivasa could not be more elated after another dominant performance and doing it in front of his hometown crowd, once again. In fact, he was so happy he even drank a beer out of a fan’s shoe after the fight. Unfortunately, his joy was ‘put out to pasture’ as he soon found out that he would not be awarded any bonus for his performance. In the post-fight press conference, Tuivasa was more than disappointed. “Now I got to go home and cry all night,” Tuivasa said about missing out on a bonus. 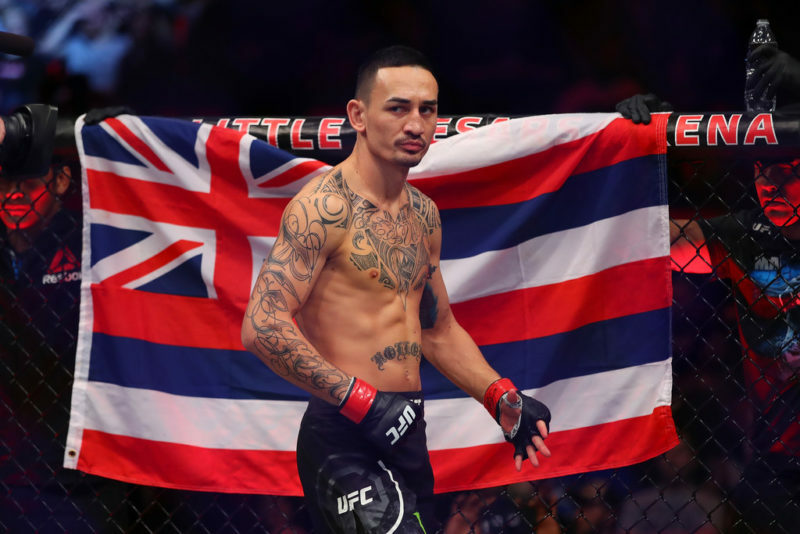 The undefeated Australia native remarked that he practically elbowed Asker back to his home country of France and felt that he should have been rewarded with some extra cash for his efforts. 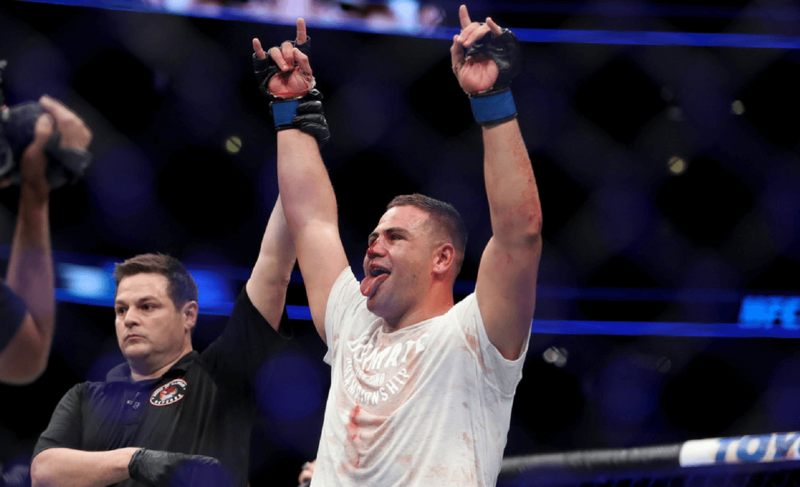 Tuivasa finished his time on the microphone by saying, “Someone give me 50k.” Let’s hope that a UFC official backstage with a blank check managed to turn the big man’s frown upside down.